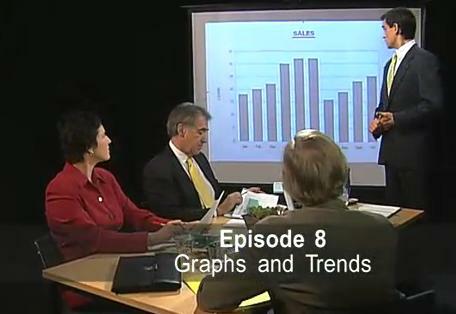 In this video from Australia Network, you will discover how to present graphs and other visual information. You will learn and practise some useful vocabulary and expressions for describing trends, referring to visual information and explaining causes. Video time; 10 minutes 12 seconds. Activity time: 15 to 45 minutes. Task: Watch the video. The presenter will guide you, and tell you when to practise the different expressions. Go down the page to see a complete transcript of the video.